Nazi Leader Lavishes Praise On Fox Host Tucker Carlson - Joe.My.God. 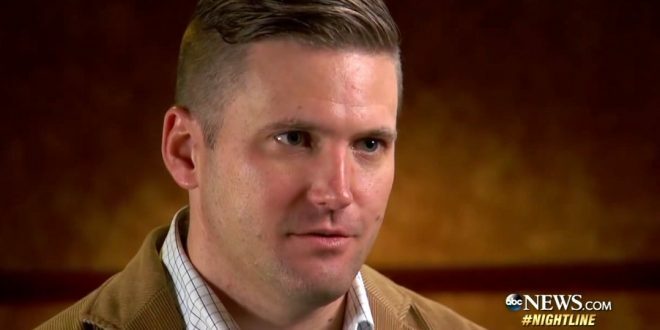 Fox News host Tucker Carlson has come under fire in recent weeks for pushing white nationalist talking points, but his controversial opinions did earn him high praise from leading white supremacist Richard Spencer. In other news, Spencer still has a Twitter account.